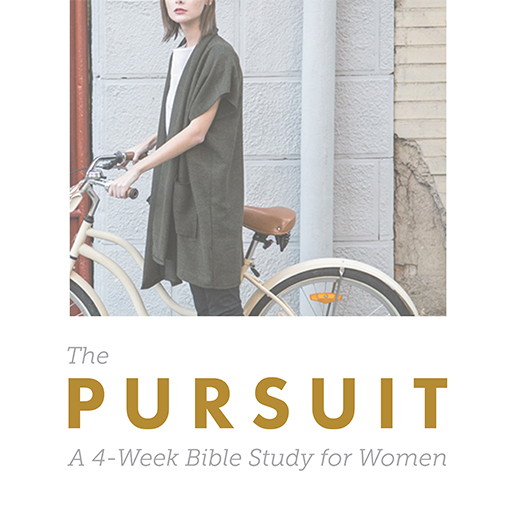 The Pursuit is a small group study created to work hand-in-hand with the content shared at Sisters. Do the small group study following the event or use it stand-alone as a small group curriculum for your women's ministry. This study was created to cover four weeks, or you go at the pace of your own choosing. Below, you'll find videos that discuss the content, study guides, and promotional materials.